At CAB we pride ourselves on the level of customer service we provide to our valued clientele. 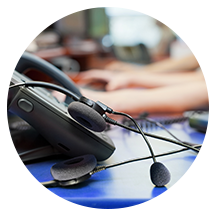 With the wealth of experience and know-how, our team is able to service any job related queries , from job status to account queries. So if there is anything you need please do not hesitate to contact us.